@fyang “I can’t be bothered to type anymore.” Love it. The only for-sure this Canadian Musicfest is that I’ll try to catch Mount Moriah. Saw them at CMJ (as part of a Merge Records bill) and found them interesting. Have yet to scan the artist lineup in depth but will do that tonight (man, I always leave it till last minute). @fyang thank you for including us on your incredibly selective list for CMW. We are honoured. 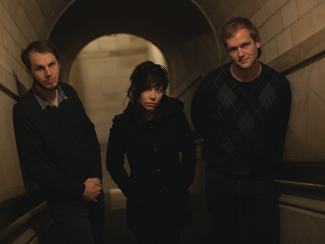 Haven’t listened to Mount Moriah before today but I’m totally digging their sound! As we’ve mentioned before we in Face The King are so pissed at all the incredible music we missed at SXSW this year! We’ll be going down there next year to perform for sure!